You may not believe in time travel, but these pictures may convince you otherwise. A lot of celebrities have doppelgangers in the past, and who’s to say they’re not really the same person? 12 really made me think! 2. 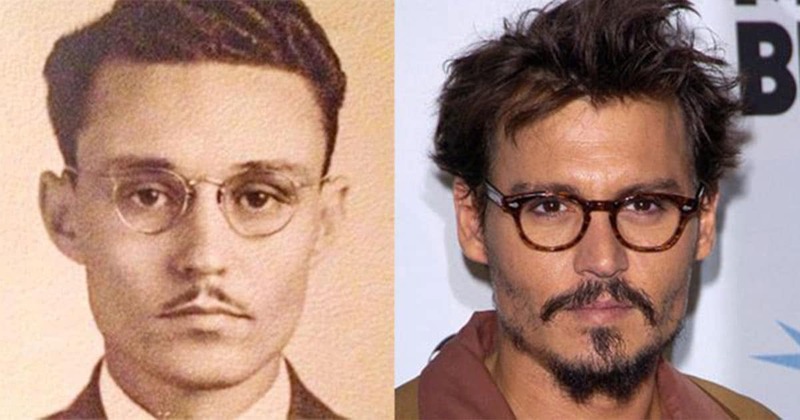 Johnny Depp and the great grandfather of a Reddit user.